October is a very exciting month for ImpactCR! Why you ask? 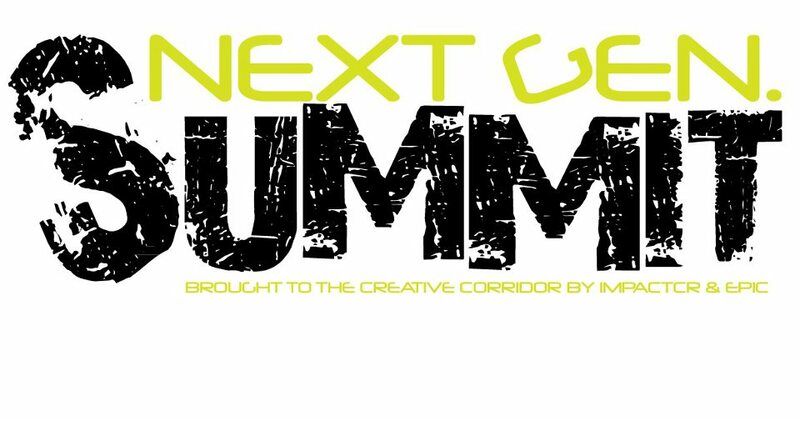 BECAUSE WE ARE FINALLY CO-HOSTING OUR VERY FIRST NEXT GEN YP SUMMIT! Whew. Sorry to yell, but I’m so stoked for this event. 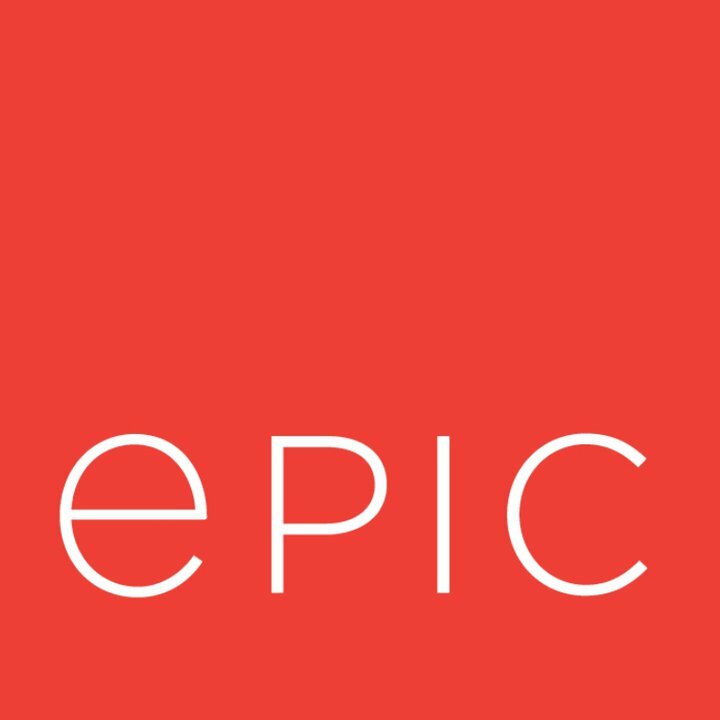 Not only is this event the first of it’s kind for our organization, but we are collaborating with EPIC (Empowered Professionals of the Iowa City area). Don’t worry… I had to ask too. They’re like ImpactCR, but in Iowa City. Awesome, right!? That’s what we thought, so when they said that they’d send some brain power our way, we got even more excited. I’m not sure how much more excited we could be… but you catch my drift. Moving on… So you know I’m pumped, but I’m sure you would like to know why. Of course…. let me tell you about the Next Gen Summit. We’ll start with the remaining W’s (because I already told you What) and the H.
WHO… is this for? YOU of course! If you consider yourself a young professional, don’t care how old you are, we want you to be there. If you’re a CEO, BigWig, executive, leader within your company or simply interested in the development of our future professionals, we want you there too! WHY are you hosting this cool AMAZING event that I simply must attend? Because the Iowa City group said it right… we want to help empower the young professionals in the creative corridor. This half day event features workshops that touch on professional communication skills, starting your own business, diversity and how to become the next top dog. We want to help you connect with others in the corridor who are just like you and what better way than all in one place, with those who have quite possibly gotten it right. HOW… do I get signed up? Click this link and complete the registration form. There is a charge of $75, but tell your boss you want to go and see if they’ll buy if you fly. Yeah, that one was pretty lame, but you get it. Tell them how awesome this event is, or wait for the next post where I’ll give you 10 reasons to tell your boss why you should need to be there! OK… I have one more H.
HOW… can we put on an event like this? With the help of volunteers from ImpactCR and EPIC, along with some amazing people from the Cedar Rapids Metro Economic Alliance, we were able to make this event possible. Not to mention our sponsors from Kaplan University, Van Meter and Corridor CoWorks, as well as our other business and media sponsors. A huge round of applause goes out to all of these individuals… and your boss who is going to not only make sure you get there, but they attend as well. On to you CEOs, executives, BigWigs and other organizational leaders! You have your very own session with Rebecca Ryan from Next Generation Consulting with the important topic – Will they love you or leave you?. There is limited availability, so don’t wait to register! It’s free with lunch which is only $35 or $300 with a 10 top. Interested? I knew you would be! Click this link to register yourself and a few of your best and brightest! Keep checking back for more on the Next Gen. Summit and don’t forget to ‘Like’ Next Gen. Summit on Facebook!